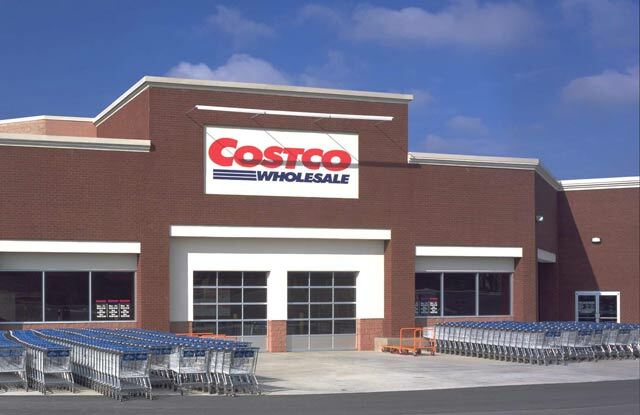 Costco Wholesale - The Parkes Companies, Inc. 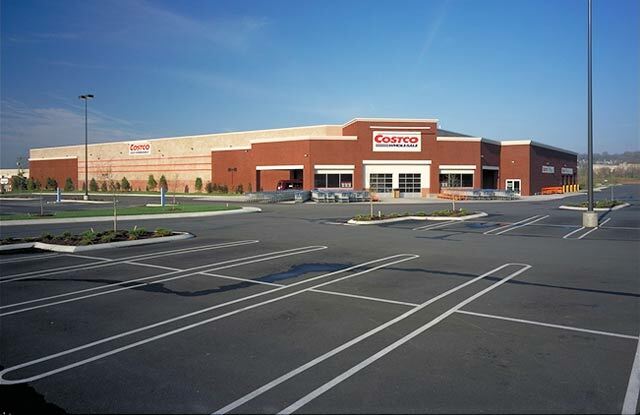 This was the first Costco Wholesale building in Tennessee, opened to the public in August of 1999. 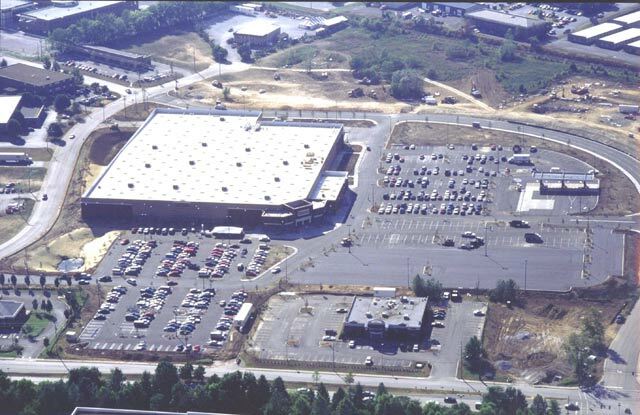 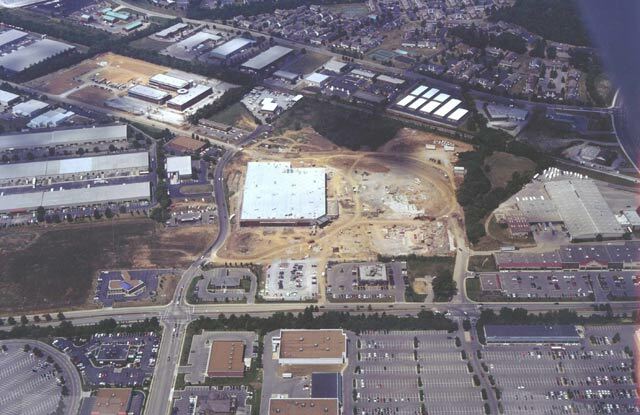 Due to permitting issues which caused a late start and competitive pressures to open before Cool Springs Sam’s location, we substantially completed construction of this project, including the 148,000 SF building, site work, on and off-site utilities, and some 1500 lineal feet of public roadway in 92 days.